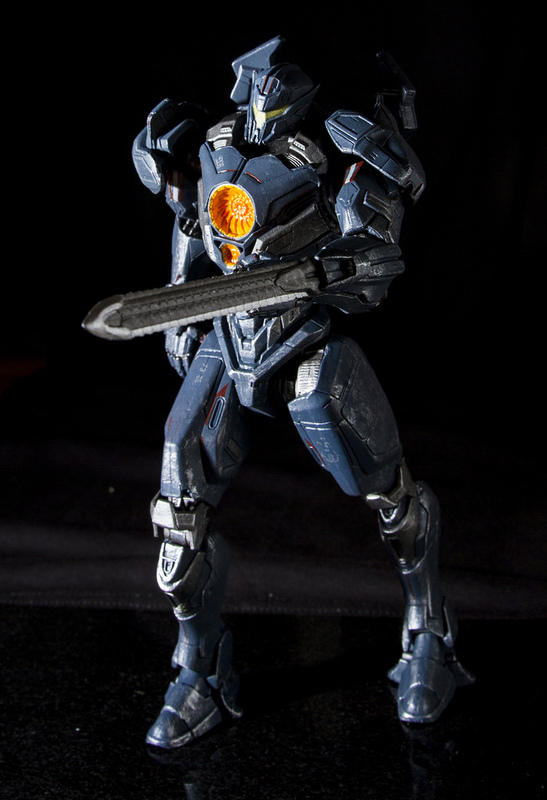 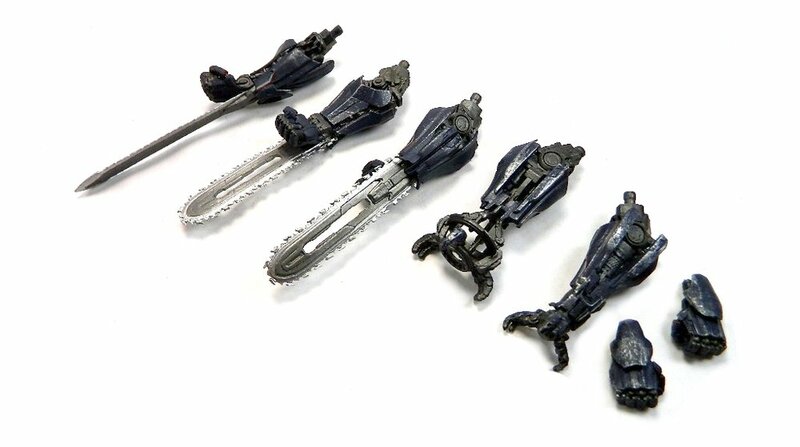 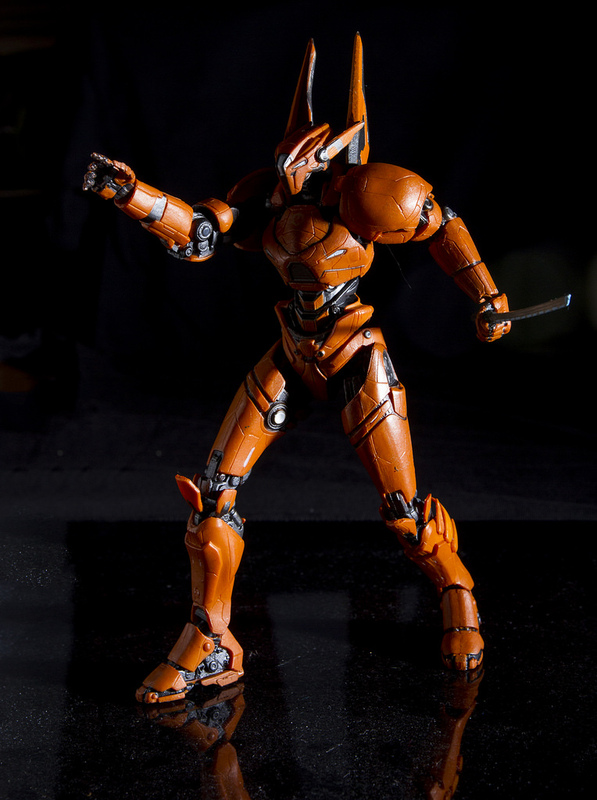 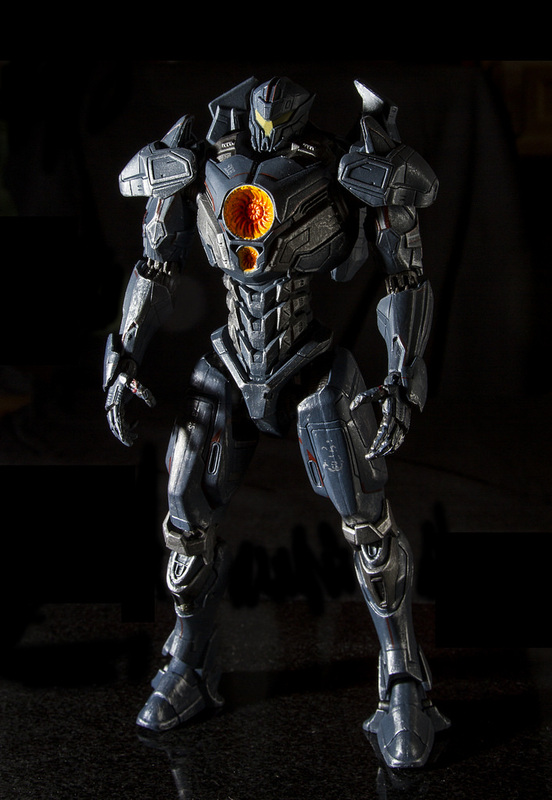 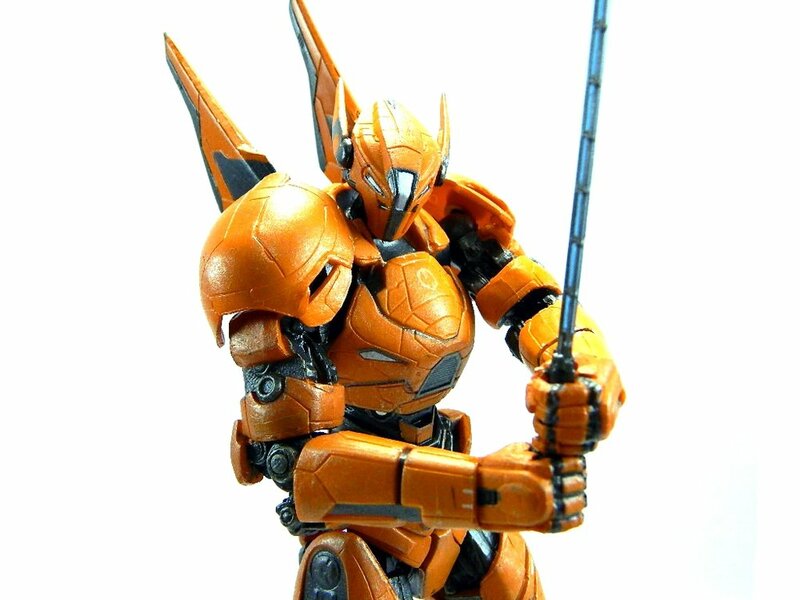 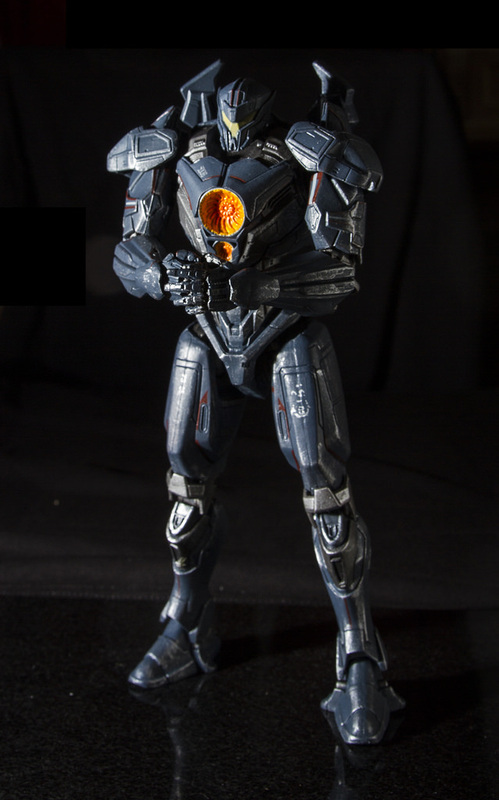 When Diamond Select and Legendary Pictures asked us to help them develop the line of action figures and collectibles based on the sequel to the hit film Pacific Rim, we said SIGN US UP! 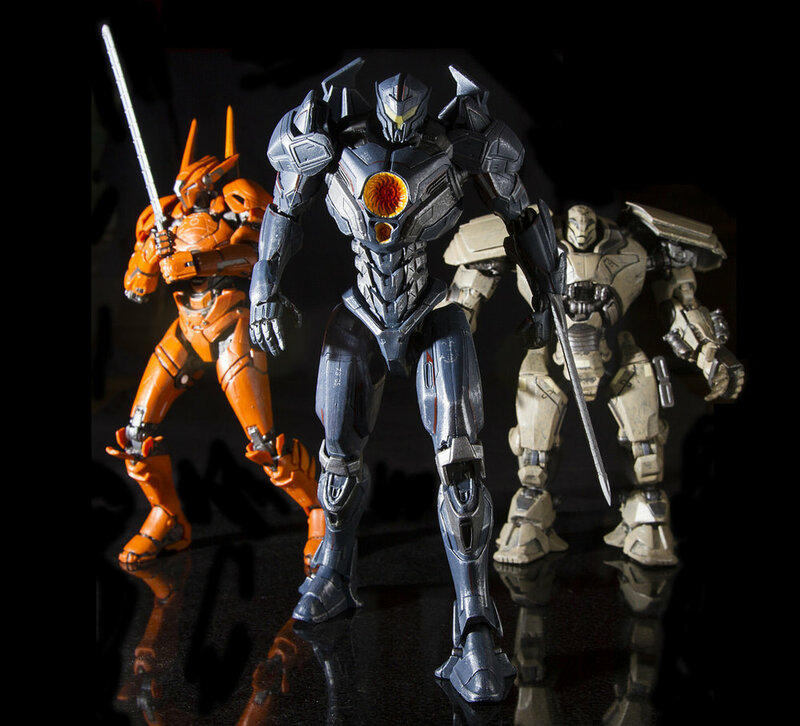 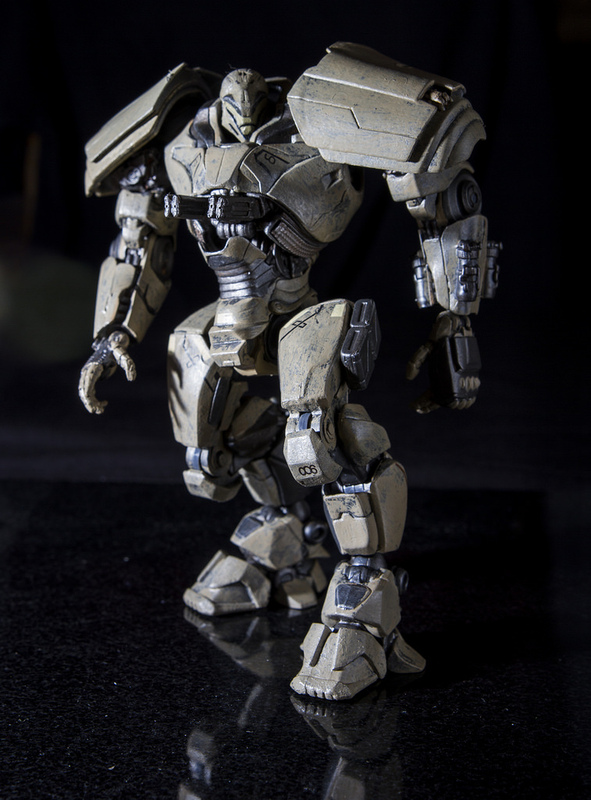 We are ready to cancel the apocalypse with these amazing action figures based on the giant fighting mechs in the film (aka jaegers). 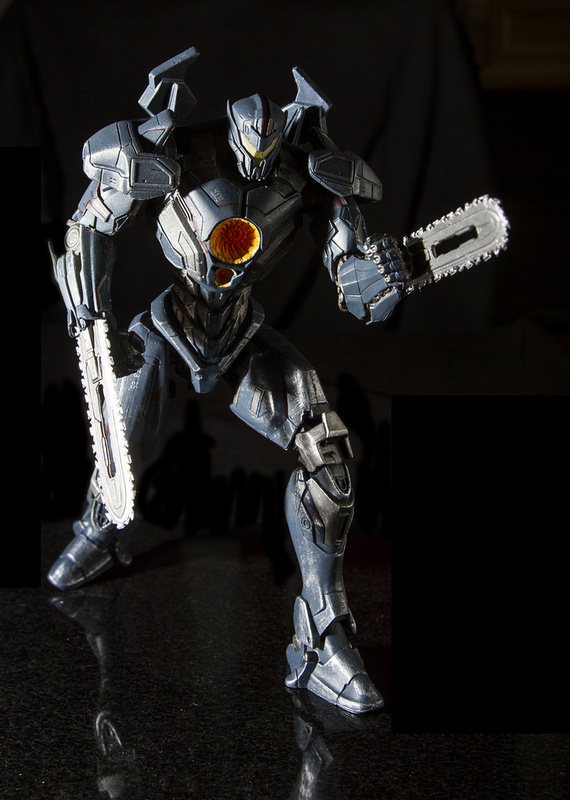 These are 7 inch tall full articulated action figures, and are available at your favorite Diamond Select retailer. 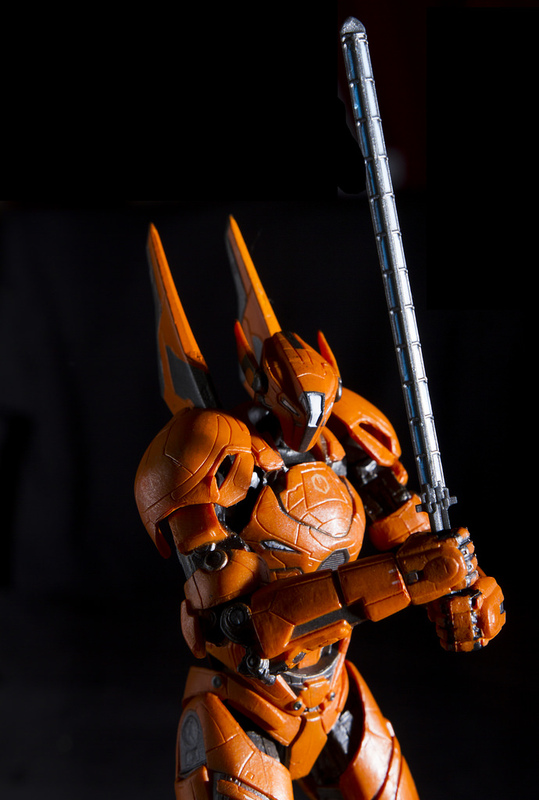 We've completed several waves of figures for this franchise.